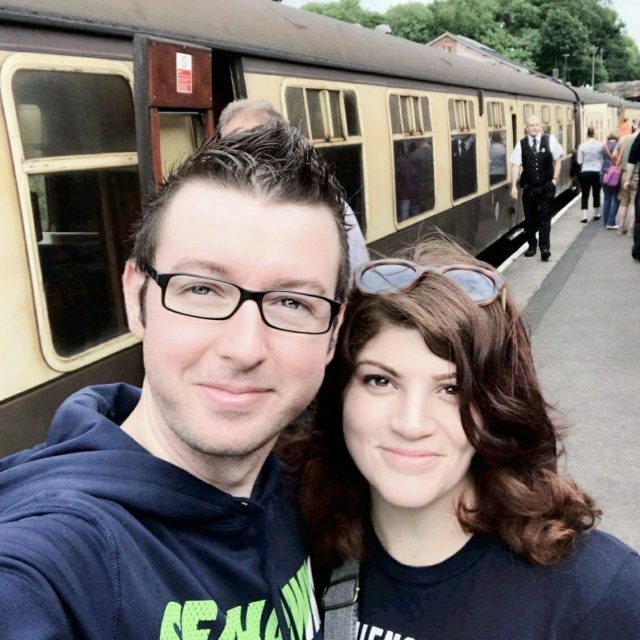 Craig and Cassia met through Date British Guys in 2016, and now they are engaged and planning a future together. We spoke to Craig to find out more about their happy relationship. Craig: I am from Oxford, UK, and I currently live in a town called Didcot in Oxfordshire. Cassia is from Arizona, but she is now living in Apple Valley, California. When did you first start messaging each other? Craig: We first began messaging each other in December 2016. It began as a friendly get to know each other, little questions about each other’s countries, revealing a little bit more about each other in each message. As time went on we found that the highlight of our day was when a message came through! Eventually we had to switch to video messages to each other, as what we were writing to each other became so long it became difficult to keep track of everything that was said! The video messages quickly started to increase and before we knew it we were sending two hour long video messages to each other. As time went on my feelings for Cassia began to build and build. Then in April she sent me a gift package from the States that was so well thought-out and sentimental. When I opened it I was overwhelmed with affection for her, and so I decided to make a bold move by flying out to meet her. I planned the trip secretly by liaising with her US friends, and it all went perfectly! She was very surprised and pleased, and we had an amazing week together. We made our relationship official during that trip. 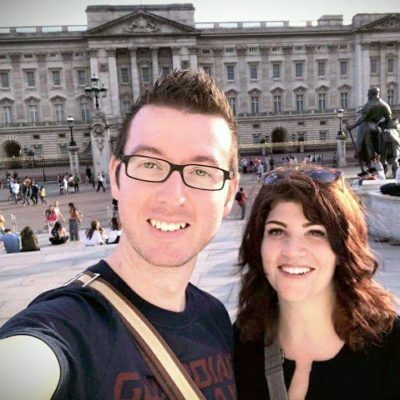 When she came to the UK in July I knew that this was the girl I wanted to marry, and so I decided to propose at her favorite location in London – 221b Baker Street, the home of her favorite show Sherlock! She said yes and it was the best news I’ve ever received in my life. Craig: I always liked Cassia’s creativity and fun nature. She is very good at making costumes and set design, and that impressed me and sparked my interest as I’ve always been a TV and film geek. She made the little things fun, like having themed nights at home with the kids and going all out for Halloween. She came across as such a sweet and fun person, someone I really enjoyed talking to everyday. I soon started to imagine what life would be like with someone like that, and with every message I liked that idea more and more! Craig: At the moment we are looking at both living in the UK and living in the US. We both like the idea of living in each other’s countries, so are just going to see which route is possible and if it is both then we will have a long chat about which one might be best for our family. It’s exciting to think of all the possibilities each place can give, but most of all it’s exciting to think that one day we will be waking up together rather than so many miles apart! I am heading out there again in October for Halloween and then we plan to spend Christmas together as well. I guess it should be said that none of this would have been possible without the help of Date British Guys, so a big thank you for that!